Ted Roelofs, 67, was honored by the State Bar of Michigan for his consumer reporting. 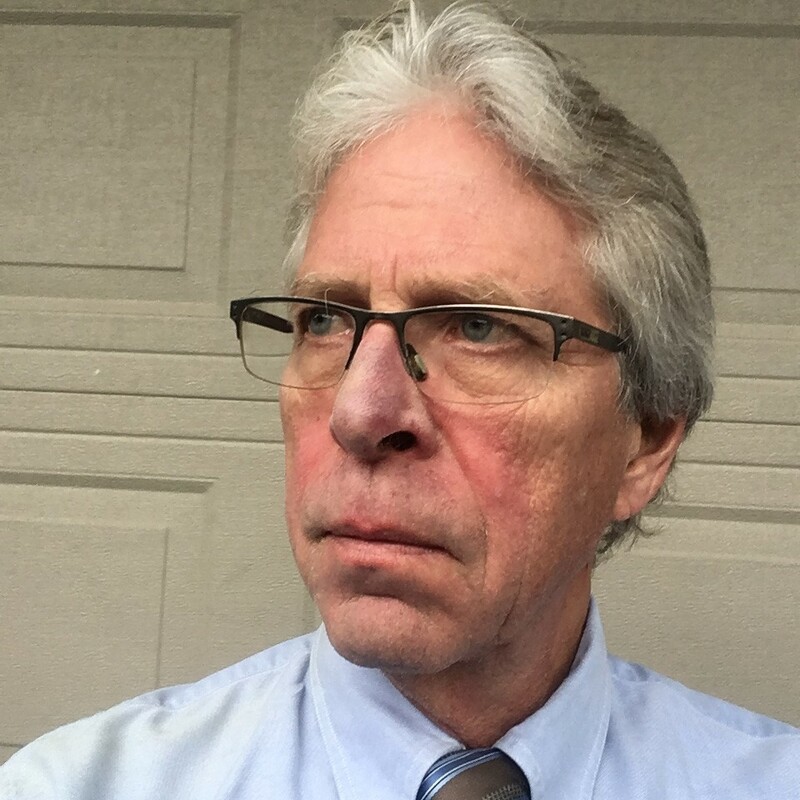 Bridge Magazine reporter Ted Roelofs was honored by the State Bar of Michigan for his reporting on important consumer issues facing Michigan; most notably, his examination last year of the pitfalls of reverse mortgages marketed to seniors. The Frank J. Kelley Consumer Advocacy Award, named for the state’s long-serving Attorney General, is given by the bar’s Consumer Law Section Council. It was presented Sept. 27 at a state bar conference in Grand Rapids. Roelofs’ report, “Michigan seniors learn they can lose their home on a reverse mortgage,” documented a rise in reverse mortgage foreclosures in Michigan even as the rate of traditional mortgage foreclosures fell, part of a national trend. He told the story through the lives of several Michigan seniors, including one woman from Muskegon who faced bankruptcy and the loss of her home after her 94-year-old husband died without putting her name on a reverse mortgage. Andrew L. Campbell, chair of the bar’s consumer law section, hailed Roelofs for educating the public on “issues that affect all consumers. His articles regarding the pitfalls of reverse mortgages were an excellent examination of a financial product that is being heavily marketed to senior citizens as a way to save homes when, for many, the reality is the opposite." The Kelley award is presented in alternate years to attorneys or recipients often chosen from the fields of journalism or education. In 2016, the award was given to Curt Guyette, an investigative reporter for the ACLU of Michigan, for coverage of the Flint water crisis. Roelofs, 67, of Kentwood, has been a general assignment reporter at Bridge since 2012. He has written extensively on healthcare, jobs and the economy, prison and juvenile justice reform, and on residents victimized by the state Unemployment Insurance Agency. He is also a frequent contributor to the Michigan Truth Squad. Roelofs spent nearly three decades at the Grand Rapids Press where he covered politics, wars in Iraq and Afghanistan, rural poverty and mental illness among the homeless. He is a graduate of the University of Wisconsin. Congratulations Ted..you certainly deserve the award. I have enjoyed your interviews with me over the years, and have always found your questions to be well informed and very thoughtful. I would expect no less from any reporter at Bridge. You are a talented bunch! Congrats..glad to be able to read your in depth work here as I did for yrs in thr GR Press. I’m a dinosaur! I still subscribe as I feel stories such as Flint water, PFA’s, Nestle water sale, CAFO’s can only get an in depth hearing thru supported newspapers.